TIP: THE GALLERY WAS THE FIRST TO ACCOMMODATE THE FAMOUS XIAN TERRACOTTA ARMY. AT THE MOMENT THEY ARE SHOWCASING AROUND 30 CROATIAN AND INTERNATIONAL EXHIBITIONS PER YEAR. CHECK CURRENT EXHIBITIONS. 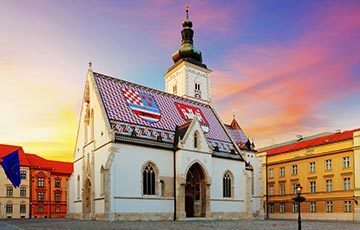 Klovićevi Dvori is the most impressive art gallery in Zagreb! It is Zagreb’s most popular space for exhibiting Croatian and international art. They exhibited the famous Xian Terracotta Army back in 1984, promoting Ancient Chinese Culture. At the same time, they focus on affirming the best Croatian artists and promoting their art to the world. Klovićevi Dvori Art Gallery opened its door in 1982 and is named after Juraj Julije Klović, also known as Giulio Clovio. He was one of the most significant manuscript illuminators of the Italian Renaissance. 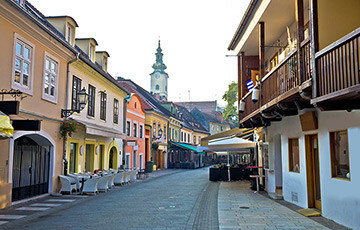 The gallery is located in a former 18th century Jesuit monastery in Zagreb Upper Town. Close to many Zagreb attractions. Klovićevi Dvori Art Gallery can accommodate business meetings and events. Zdenko Bašić – Christmas Carol – 1 Decembre – 6 January 2019. Nikola Reiser – Retrospective – 8 November 2018. – 3 February 2019. Vladimir Becić – 6 December 2018. – 10 March 2019. What can you see and do at Klovićevi Dvori? Spend approximately an hour and a half amazing at art as the gallery consists of four stories of exhibition space. They showcase around 30 Croatian and international exhibitions a year. You might also consider attending one of their many art workshops. English workshops for children from 7 to 10 years old are organised on Friday from 5:30 PM till 7 PM. Price per child is 30 HRK. During the Zagreb festivals, you can enjoy performances and concerts. Such as July concerts during the Evenings on Grič festival. 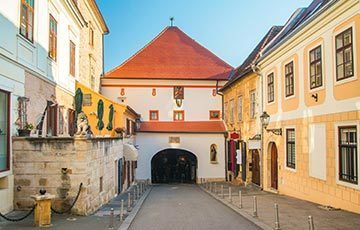 How to get to Klovićevi Dvori? Located in the very heart of Zagreb. 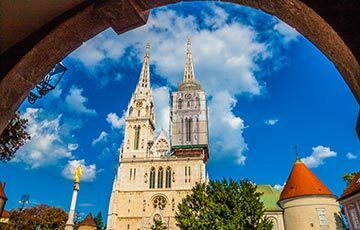 Close to other landmarks such as St. Catherine’s Church, St. Mark’s Church, and Lotrščak Tower. One way to go is to pass through the Stone Gate and turn right at the first intersection. The gallery is some 50 meters up the street. Another way is to take the Zagreb Funicular and turn right just after you passed the Lotrščak Tower.